The Sun Valley Music Festival is well known for delivering outstanding musical experiences through its 35 years of Summer Concerts. 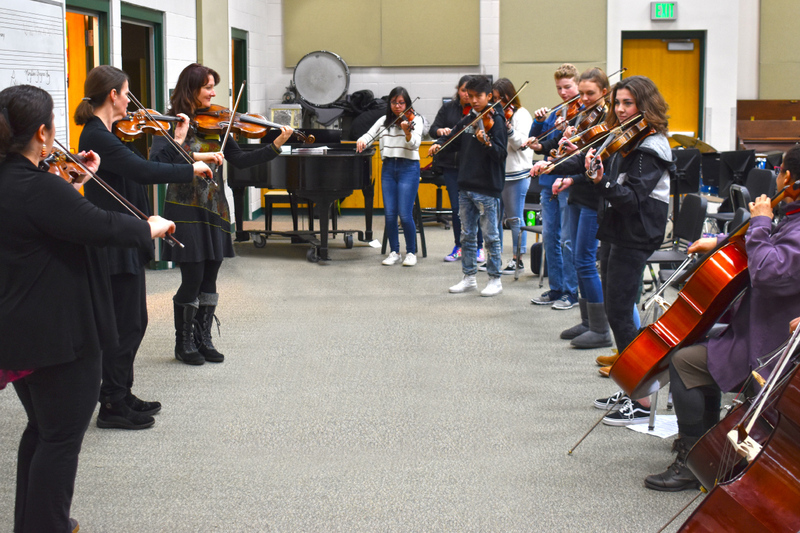 Along the way, the Festival’s Music Institute has inspired, engaged, and taught music to children and young adults in an effort to help them integrate classical music into their lives. 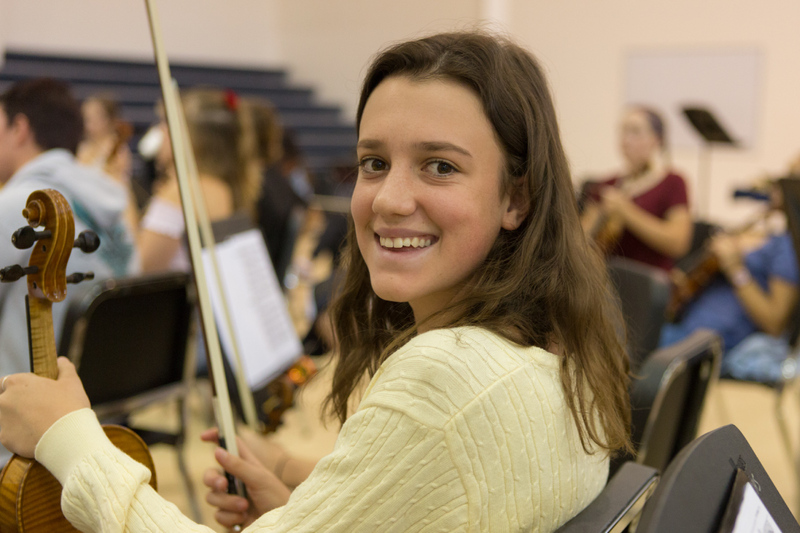 The year-round programs provide string, piano, and voice students of all skill levels—from elementary through high school—with exceptional training that goes beyond the fundamentals and embraces the entire musician. Students from within Blaine County School District, as well as those from area independent schools, are eligible to benefit from these unique programs. 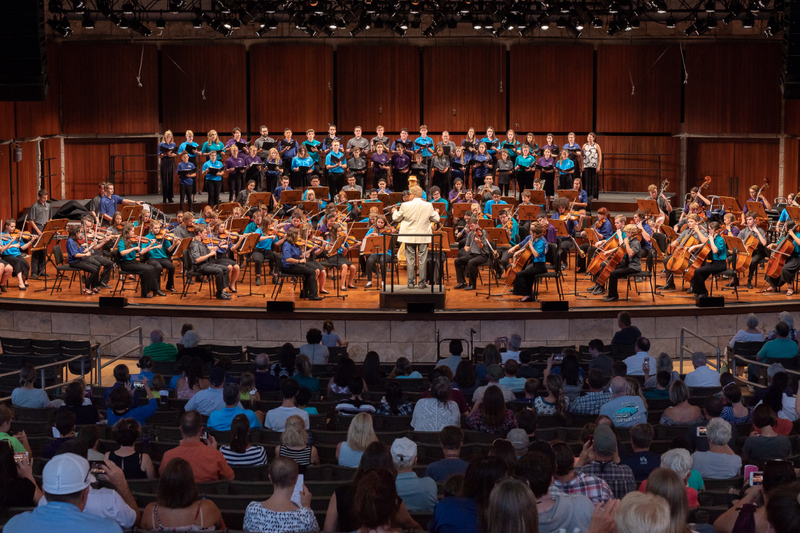 As participants in the Institute’s summer programs, students at all levels from beginning second graders to advanced college undergraduates interact with Festival musicians and conductors, guest artists, and fellow students who share their passion for classical music. 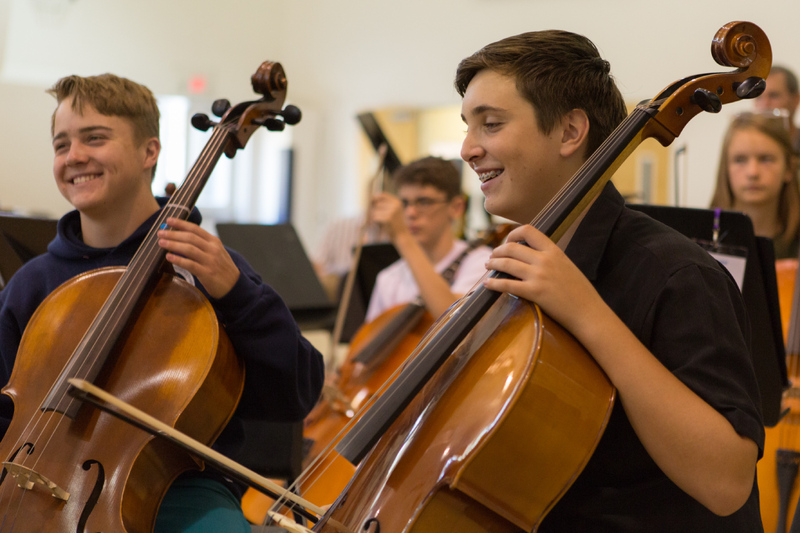 These students travel from across the country to hone their skills, develop their artistic sensibilities, and make music (and new friends) in a spectacular environment. 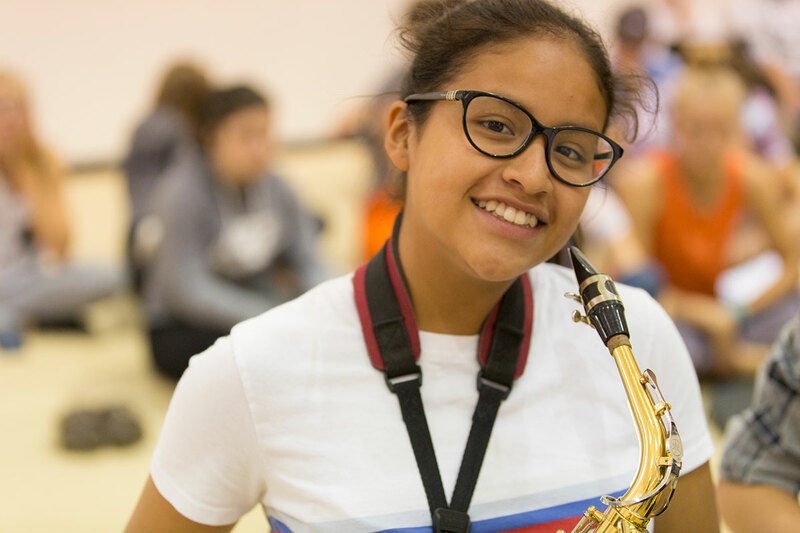 All of the Music Institute’s education programs are provided free of charge thanks to the exceptional generosity of its donors. Providing exceptional instruction in string instruments, voice and piano for grades 2-12. Offering training for orchestral instruments with leading instructors, musicians, and guest artists from the Sun Valley Music Festival.